Baaghi 2 is an upcoming and most awaited Indian movie, which is going to release in mid 2018, It is Action, drama and romance movie. The film is Directed by Sabbir Khan and Produced by Sajid Nadiadwala. 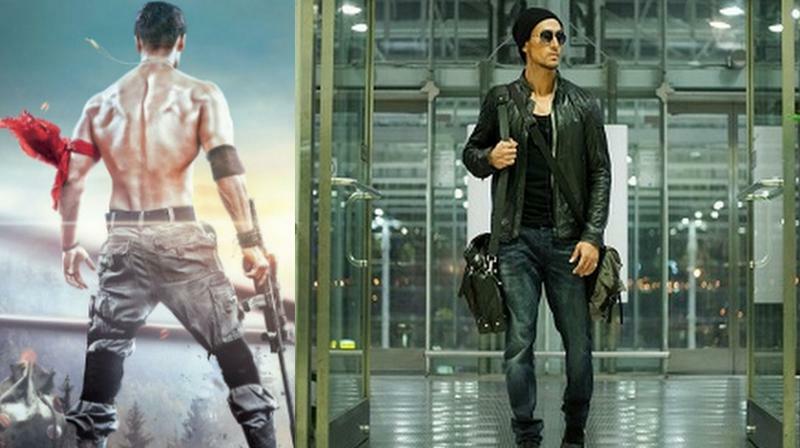 The movie is remake of tiger's film "Baaghi". Lets read full details about the movie. If you are a fan of Tiger, then i am sure you are super excited about Baaghi -2. The flick is a Sequel to Baaghi movie. The last part of the movie was a Super hit and it gave a huge fan following to Tiger Shroff’s. The first look poster of the movie has been released by the makers but trailer video has not launched so guys you have to wait for months to watch this movie trailer teaser and first look poster. lets read full star cast and crew of this movie. T-Series musci company has full rights of its music. As per sources "Atif Aslam" will have a Beautiful Romantic track in the movie, and the production is working on it. I will soon update the music and songs video of this film. 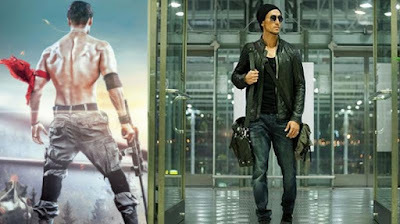 he makers recently released the first look poster of this movie, where you can see, bare-backed Tiger dressed in a commando-esque pair of pants, holding a gun. It would be real WAR and thrilling film. According to me the poster will remind you about Hollywood actors Terminator and Rambo. Copyright @ 2016 Bolly Times: Box Office Collection, Upcoming Movies, Song And Lyrics.